Today our theme is “Spring Into Wellness” and our project is “Make Yourself a Wellness Journal”. Our challenge today is ‘to release ourselves from the confinement of our sedentary lifestyles’. 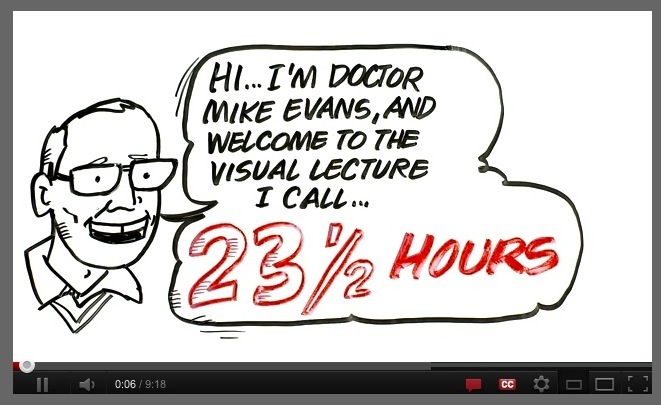 Watch Dr. Mike Evans’s riveting and motivating video about how little effort wellness requires. So what did you learn from the video? 2) Find a﻿ white board to write and draw on! So what 30 minute physical activity can you commit to that could easily be integrated into your daily life? How about taking the stairs instead of the escalator/lift? How about shaking your hips while watching the news? How about volunteering more to take the family dog out for a walk? How about biking instead of driving to work? As Dr. Evans says it, if we don’t have a whole 30 minutes we can divide this into three 10 minute segments to be accomplished throughout the day. I believe that it’ll be more meaningful when we make a note of our physical activities. Thus, starting a Wellness Journal is key. Write about the form of physical activity, the duration, how you felt before and after the activity. If walking/running in the park, write about the interesting things you saw/observed. You will find that the journal writing may help you stay faithful to your commitment to wellness. 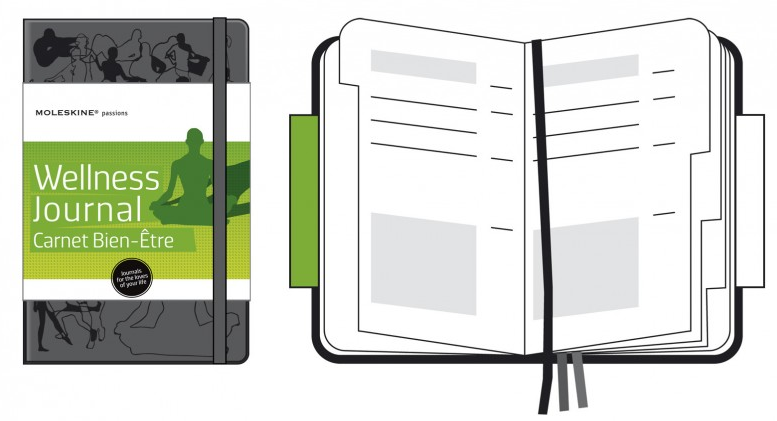 Step 1– Buy a journal with black or white hard cover. 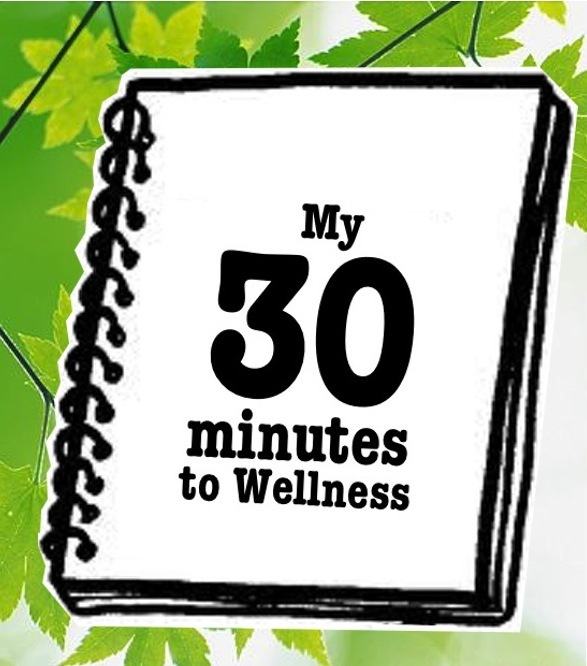 “My 30 minutes to Wellness” or you can make a unique collage Step 3– Laminate and Cut. Step 4– Adhere to journal cover using double sided tape. 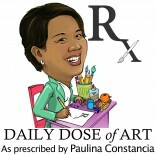 This entry was posted on April 9, 2012 by Paulina Constancia in Uncategorized.